DIABETES type 2 symptoms include feeling very tired, unexplained weight loss and urinating more frequently than normal. 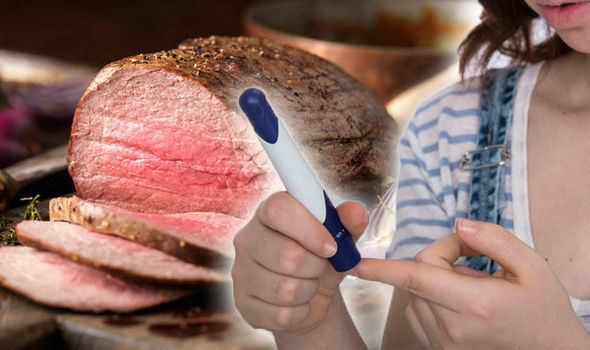 But, you could be at greater risk of developing the high blood sugar condition by eating red meat and poultry. Previous articleCoronation Street spoilers: Has Corrie’s make-up artist let slip Pat Phelan’s next move?